Duration: 9 hours. Every day. 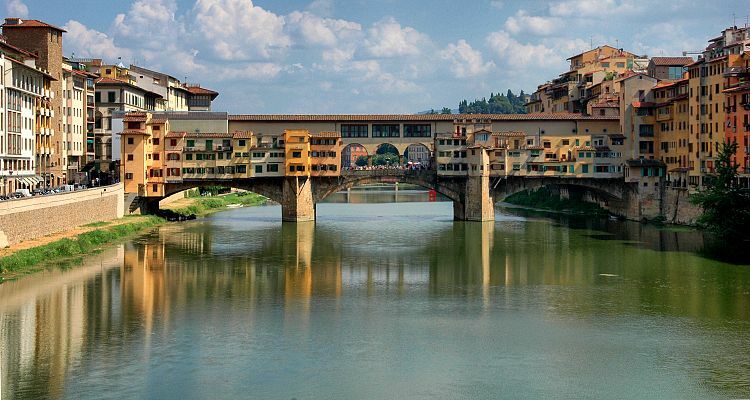 Together with your driver guide you will first go to Florence where you will spend most of the day. You will start your visit of the city from Michelangelo Square, a panoramic terrace with the best view of Florence. From up there the driver will show you the main sites of the city. 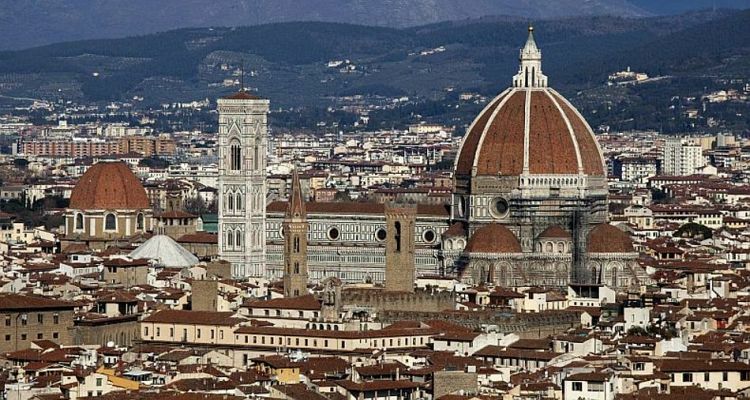 Then you will drive down to the centre and by foot you will see the Cathedral, the Baptistery, Signoria Square, Ponte Vecchio, Santa Croce Church and the Pitti Palace. At the end of the morning the driver will suggest a nice restaurant where you can taste some of the local specialties, such as Ribollita, a vegetable soup, Tortelli alla mugellana, a sort of ravioli stuffed with potatoes and served with meat sauce, and the famous Bistecca alla Fiorentina, a T-Bone steak of Chianina breed. Of course you can even stop for just a light lunch and gelato and save more time for your tour. You will also have time to visit one of the most important Florentine museums, the Academy Gallery which is home to Michelangelo’s David, or the Uffizi Gallery where you can admire the painting collection of the greatest artists of the Renaissance. In the early afternoon before heading back to the Port, your driver will take you to Pisa, for a stop of about one hour during which you will see the the Cathedral, the Baptistery and the unique Leaning Tower! If you like we can reserve for you a Private Guide in Florence for the visit of the city and of the main museums. In Pisa if you would like to climb the Leaning Tower you will need to purchase the tickets in advance (contact us if you need help).